Searching for new home made easy! Welcome to Tampa Homes search by City - the only resource you will need when looking for City of Tampa, Florida real estate. Brought to you by Tampa 4U. 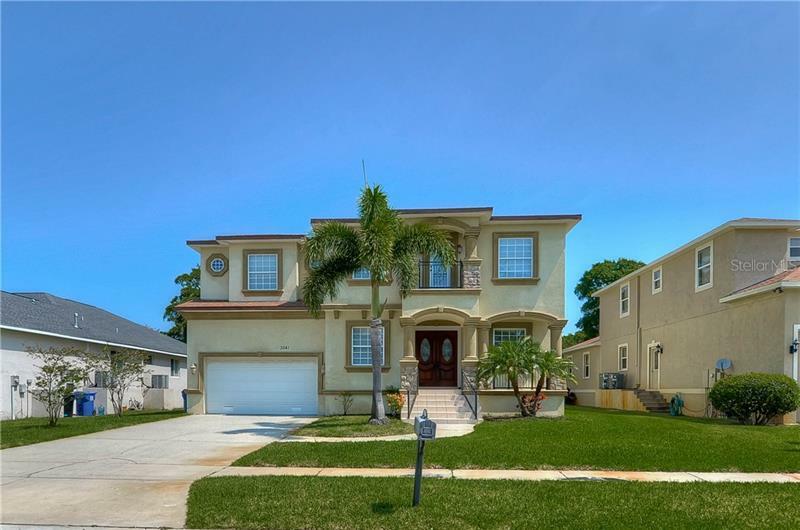 This page offers a comprehensive look at properties currently available in the Tampa area. Information available via the Tampa Home search includes new sub-divisions, custom home sites, new home builders and custom home builders. Whether you are a home buyer, a home seller, you wish to relocate for business, or find a vacation / retirement home, the City of Tampa, Florida real estate guide is the all-inclusive source to help you find what you are looking for. For that reason, make sure you turn to this Tampa home search, the one stop shop for the City of Tampa, Florida real estate, when searching for master-planned communities, golf real estate, custom home sites or a custom home builder. See what opportunities await! Select any of the links above to see what City of Tampa, Florida real estate properties are available. Serving Hillsborough county, Pinellas county, and Pasco county. Apollo Beach Real Estate, Belleair Beache, Brandon Real Estate, Channelside District Condos, Clearwater, Dunedin Real Estate, Gibsonton FL, Holiday FL, Indian Rocks Beach, Indian Shores, Land O' Lakes Real Estate, Largo Homes, Lithia Real Estate, Lutz Real Estate, Madeira Beach, New Port Richey, Odessa FL, Oldsmar FL Real Estate, Palm Harbor Homes, Pasadena, Pinellas Park, Plant City Homes, Port Richey FL, Riverview Real Estate, Ruskin, Safety Harbor Homes, Seffner Homes, Seminole FL, St. Petersburg condos, Sun City Center, Tarpon Springs Homes, Thonotosassa Homes, Treasure Island condos, Valrico Real Estate, Wesley Chapel Homes, Ybor City condos, Zephyrhills Homes.